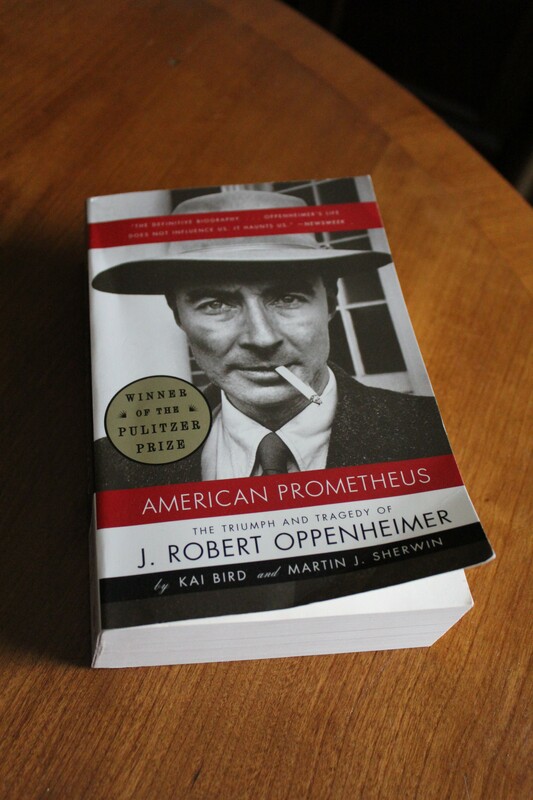 This summer, I read American Prometheus by Kai Bird and Martin J Sherman, a biography on J Robert Oppenheimer. For the most part, I really enjoyed the book. I loved the parts about his physics research and the Manhattan Project, but some of the chapters that delved into his political affiliations got a little tiresome. 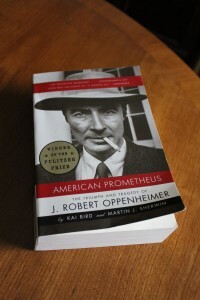 I have read a number of other biographies on physicists and I wish there were better biographies on famous engineers. I know that this subject has been written about many times before, but I really lament the fact that there aren’t more engineering heroes. I’d love to know more about some of the “founding fathers” of modern electronics and computing. I’ve read a few books on the history of computing, but if you have any suggestions I’d love to hear them in the comments!